Alas, after some overindulgent Christmas-gifts-to-myself featured here, I made it. VIB, 2017. whomp whomp. 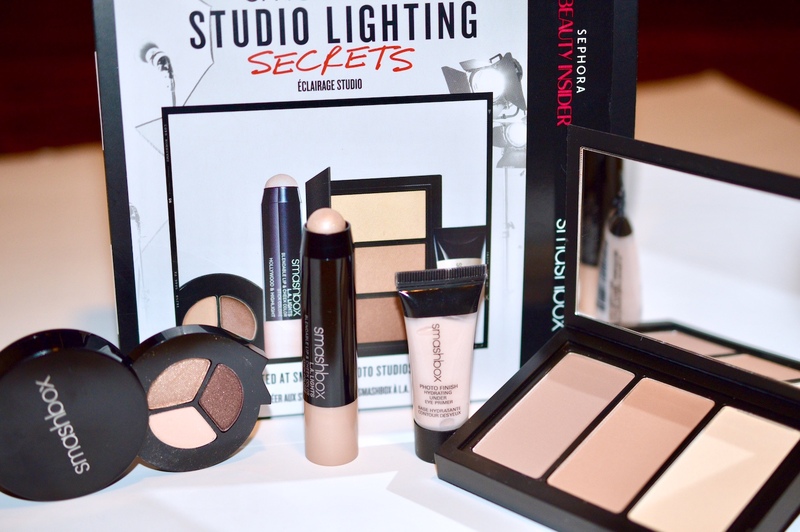 In addition, I had spent some points on this insane Smashbox "Studio Lighting Secrets" 500 Point set, along with a mini Take The Day Off Cleansing Balm from Clinique. Was this 500 pt perk worth it? Yes. But I probably wouldn't spend my real-life money on these items. There's nothing I dislike in this set. The eyeshadows and contouring palette are quite powdery, so I'd recommend synthetic brushes for application as natural bristles will disperse powder all around your room. The contour kit is also not ideal for dry winter skin, since the shades can appear patchy if your concealer/foundation isn't fully set. Therefore, I'd stick to to cream contour, blush and highlight in the winter, leaving these powders for summer. 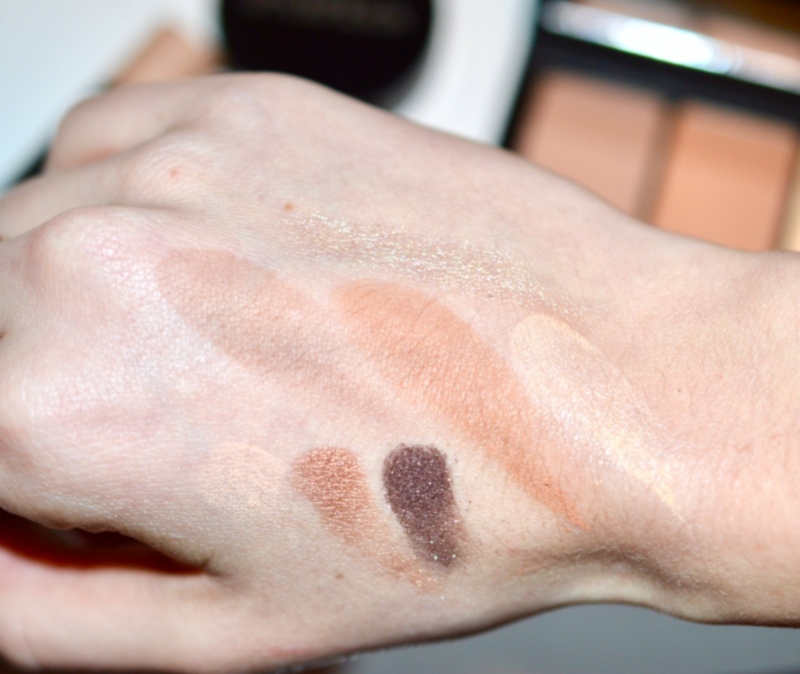 The Photo Op shadows are pigmented, though they're a bit tricky to work with. 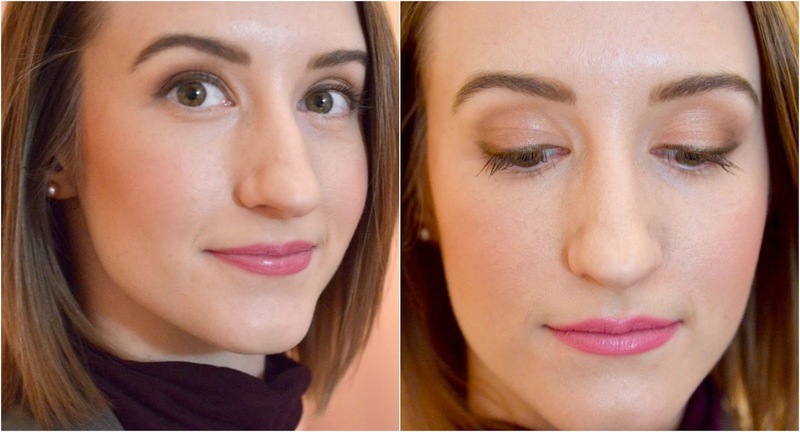 I wish "Nectar", the light beige was brighter, since it runs quite dry and peachy on my lids. "Roast", The sparkly one is dark, and glittery - perfect for a night out. Cinnamon Toast, is a stunning copper - love! The under-eye primer is ideal for anyone who has dry under eyes, prone to creasing, and the cream highlight stick is just lovely. I usually apply it directly to my face, then lightly blend out with a synthetic brush. Again, the contour kit is lovely, though the highlight shade isn't bright enough for my very pale complexion. It looks more like a yellow-toned powder, which could work well all over the face to set my bb cream. It isn't a winter highlight for me. If I'm ever doing anyone else's makeup and require a warm or cool contour, this one will be my go-to. 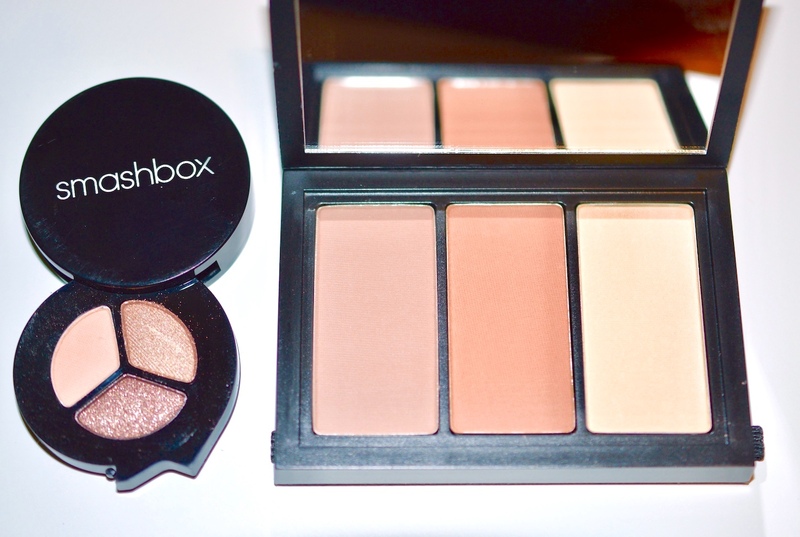 Overall, this set is worth $76.83 retail price, when you account for the generous contour palette. I'm very happy spending my points on these perfectly sized trial goodies, which fit into my makeup drawer with ease.